10.30am – 5.30pm, Saturday 29th June 2019. A day of incredible singing from all the cherubs, girls and ladies of the Cantamus family. 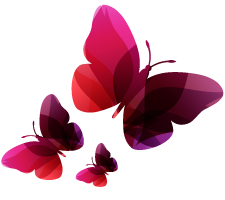 Four choirs… YES four choirs, plus solos and ensemble groups, all singing beautiful music to raise money for Cantamus Girl’s Choir. 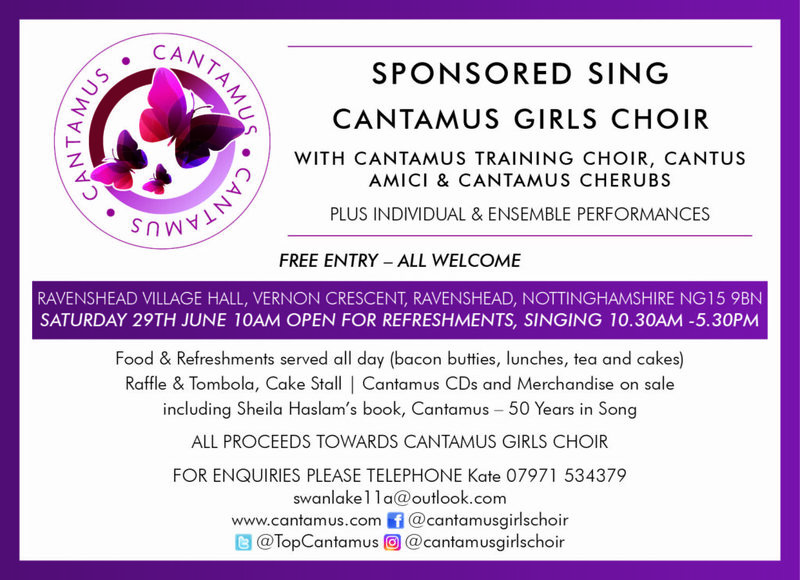 Entrance is free to all and there will be food and refreshments, raffle, tombola, cake stall and Cantamus merchandise on sale, including Sheila Haslam’s brand new book, ‘ Cantamus – 50 Years in Song’. Come for part or all of the whole day and enjoy a warm welcome, great hospitality and a huge variety of musical genres, performed expertly by these wonderful singers. All proceeds to Cantamus Girl’s Choir funds to support the girl’s in their future endevours. It would be great to see as many people there as possible. Please put the date in your diaries now, and we will see you there!